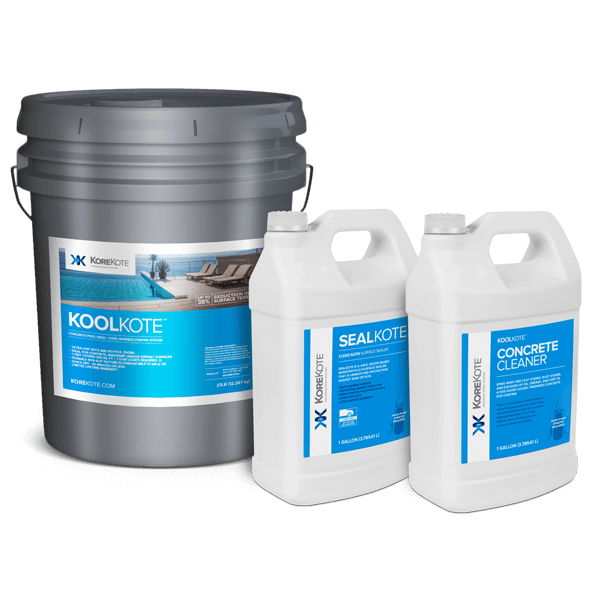 KoolKote cool pool deck coating system an excellent choice for concrete, masonry and/or asphalt surfaces. 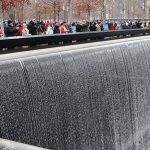 Coat your pool decks, patios, walkways, concrete floating dock walkways, rooftop terraces, and anywhere a cooler, slip-resistant surface is desired. Never before has there been such a complete solution in a cool deck coating. 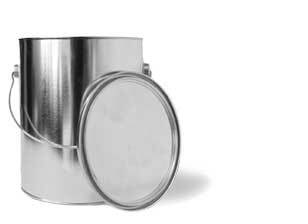 1 gallon of exterior acrylic latex paint of your choice. Lighter colors work the best!